“Prevention is better than cure” is PCS’ mission statement. 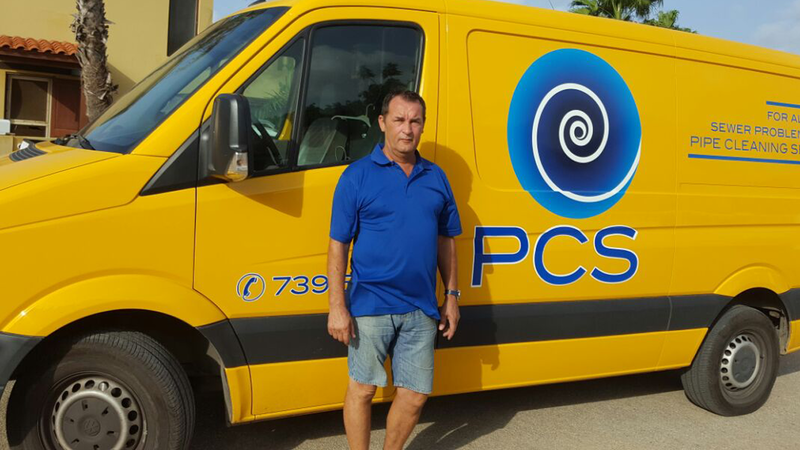 As a specialist in solving sewer problems, PCS approaches the issue differently than for instance a contractor or plumber. We prefer to come to you before a problem occurs, in order to guarantee the continuity of your business. If PCS still has to do work for you, the aftercare is also aimed at prevention in the future. And if you want to do it in a structural manner, a maintenance contract tailored to your needs is the best option for you. With prevention you automatically prevent considerable inconvenience and expenses. For problems PCS is always available. In case of corporate clients, a brief maximum response time is agreed. Moreover, if there is a maintenance contract, most activities are part of the contract. The basis of this contract has been flexibly attuned to the wishes of the client, and may vary from periodical maintenance up to and including all-in maintenance and prevention. PCS offers service contracts tailored to your needs and gladly brainstorms with you about structural solutions that prevent future inconvenience or nuisance. Regular cleaning of your drainpipes with high-pressure cleaning significantly limits the chance of problems and inconvenience in the future. PCS also cleans pipes preventively with special techniques within the framework of a maintenance contract. Gradually, pipes silt up slowly but surely, which inevitably leads to clogging. Goes by the name of Rene and was born and raised in the Netherlands. For over 15 years he worked as a manager at the biggest plumbing company in the Netherlands. They had over a thousand clogged pipes and drains to unclog each and every day which required some very specialized unclogging techniques. Back in 2005, Rene and his family moved to Aruba. During this time the passion started growing on him which led to dream of starting his own pipe cleaning business. 2 years later in 2007, Pipe Cleaning Service was born. Before hiring more employees, he worked day and night by himself for several years. So his dream became a reality and nowadays everyone can see him driving around the island in his bright yellow van. 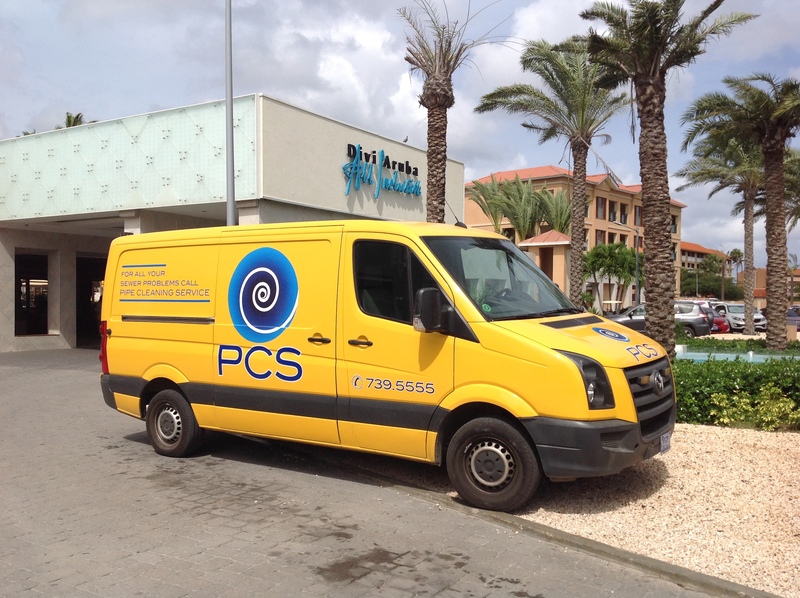 PCS is the specialist in Aruba in the field of uncloggind, cleaning, inspecting, and finding all types of sewers, drainpipes, tubes, grease traps, and septic tanks. Thanks to PCS’ expertise, we solve every sewer problem efficiently. Our service is based on quality while the wishes of the client are the focus. PCS can be reached 24 hours a day, 7 days a week, and 365 days a year. We solve your problems with a clogged drain or toilet, unpleasant odor or flooding quickly and efficiently. As real specialist in the field of sewer work, PCS is capable of cleaning and unclogging any diameter of sewer without hacking and demolition work.